The presented room availability, rates and discounts are actual and final for all our 759 hotels in Corse. Active rest fans should definitely make a walk to mountains. 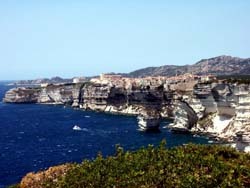 The most popular tourist zones of Corsica are Porto Vecchio, Calvi, and Bonifacio, which are located in the southern part of the island. The beaches here are spacious and have crisp white sand, while the sea is calm and clean. The main sights of the island are located in its capital Ajaccio. According to one legend, this city was founded by Ajax, a famous Greek hero. However, it was not the Greek strong man who made this place famous. 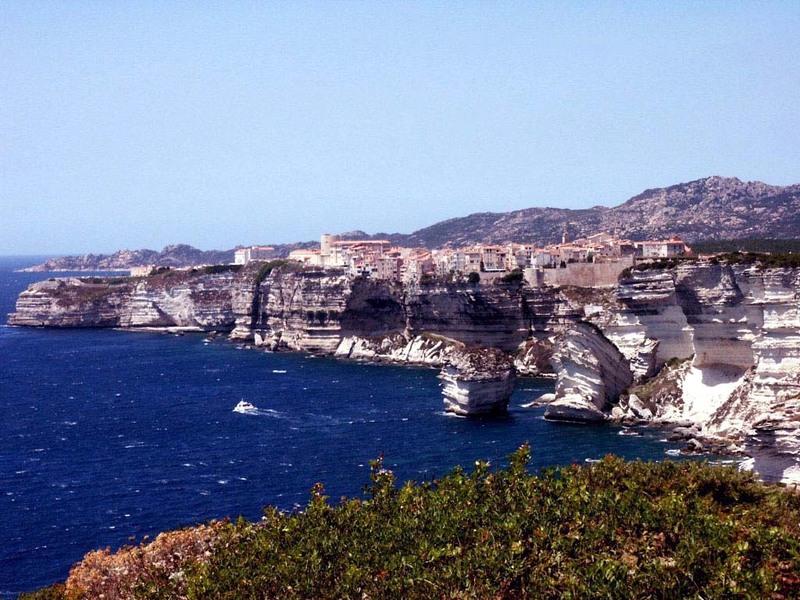 Corsica is the motherland of Napoleon, so numerous monuments and sights are devoted to this great emperor. While walking on the streets of Ajaccio, you will see statues, memorials and the house in which Bonaparte was born and spent his childhood. Today this house is completely turned into a museum. One more famous cultural facility is Cardinal Fesch Palace. It features a unique collection of paintings. In this museum you will find works of great Italian and French masters. This island is full of cozy small towns and each one is ready to greet guests all year long. Nightlife lovers will find much interesting if they visit Saint-Florent town. Gastronomic connoisseurs will enjoy their trip to Propriano that is full of best trading centers and restaurants. Porto-Vecchio attracts travellers by spacious beaches and silent atmosphere. Eastern towns of Corsica are famous for their magnificent nature. Here you can walk in chestnut groves, go fishing or visit nature reserve park named Buguglia.